We pledge to only use sustainably sourced seafood, whether it is farmed or wild caught. 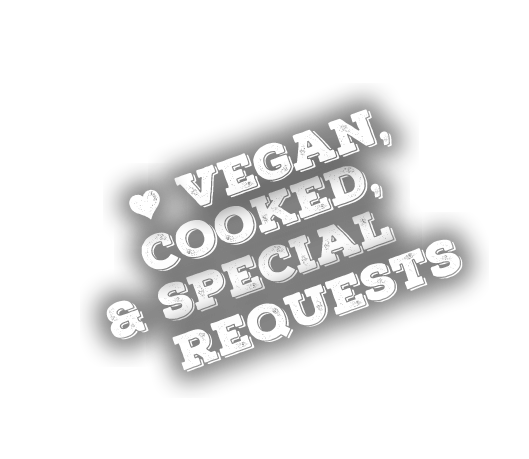 Our restaurant also features a large vegan menu. we also offer cooked fare. 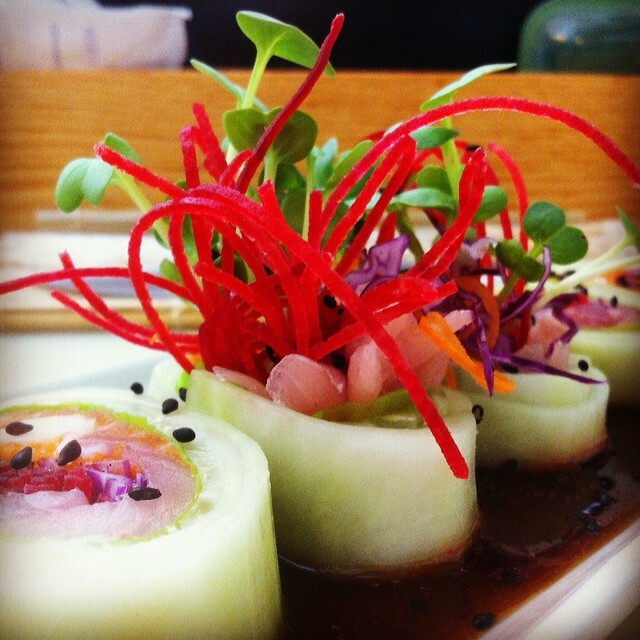 If nothing on the menu catches your eye or you have special dietary needs, our sushi chefs will be glad to make a special for you according to your preferences. 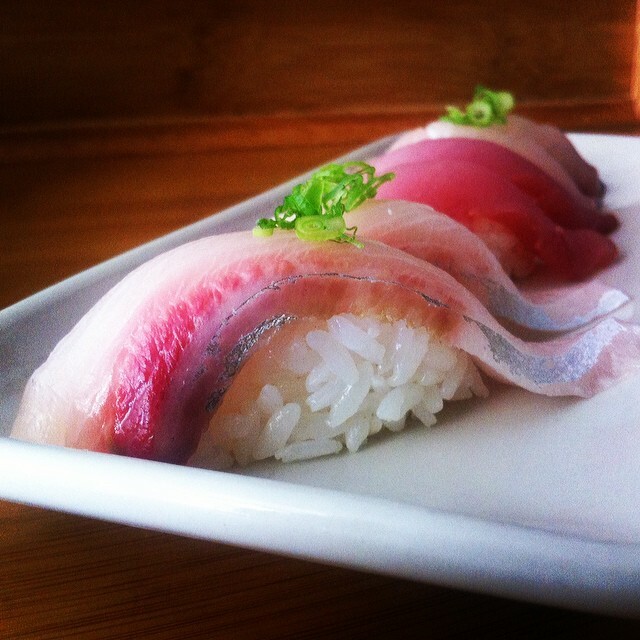 Aonami is Chico’s first and the nation’s 10th sustainable sushi bar. 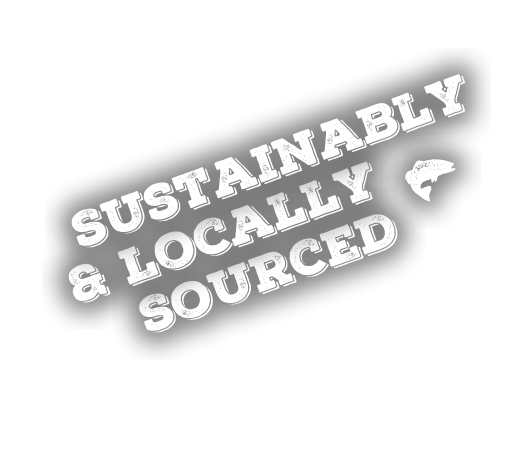 We pledge to only use sustainably sourced seafood whether it is farmed or wild caught. 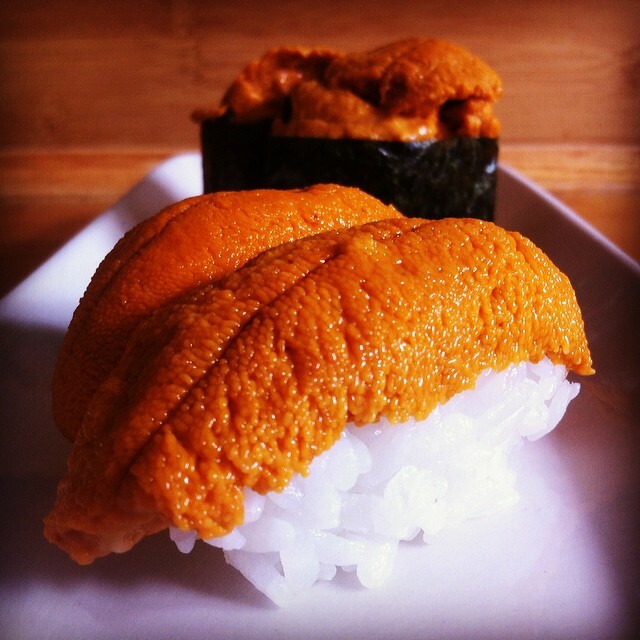 We follow Monterey Bay Aquarium’s lead and guidance as to what we can use in our sushi bar. It is our goal to continue to learn and improve as a restaurant for the future of our oceans. All of the fish used in our restaurant is wild caught or farmed in a sustainable manner. 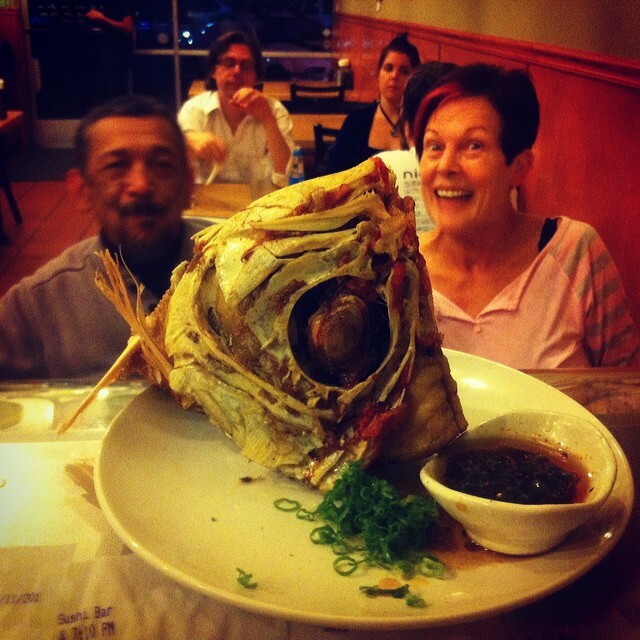 We only used fish that are not on Monterey Bay Aquarium’s Red List or Avoid List. 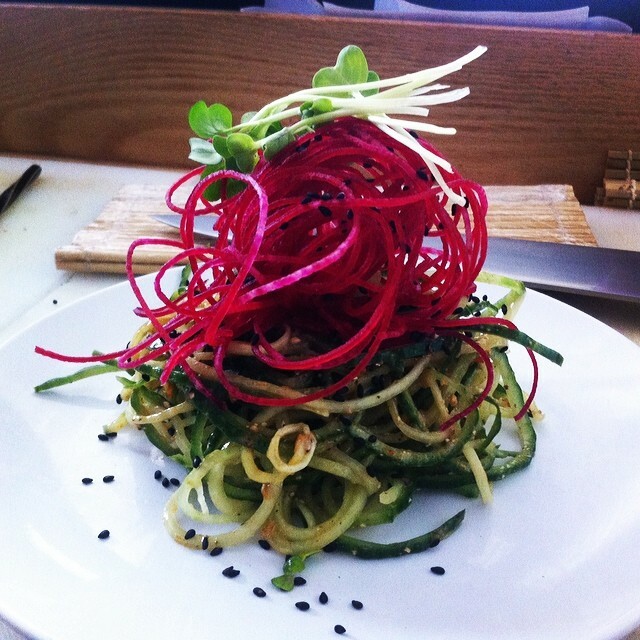 Our Menu is undergoing creative changes by our new executive chef! When the furikake settles, we will update this section. 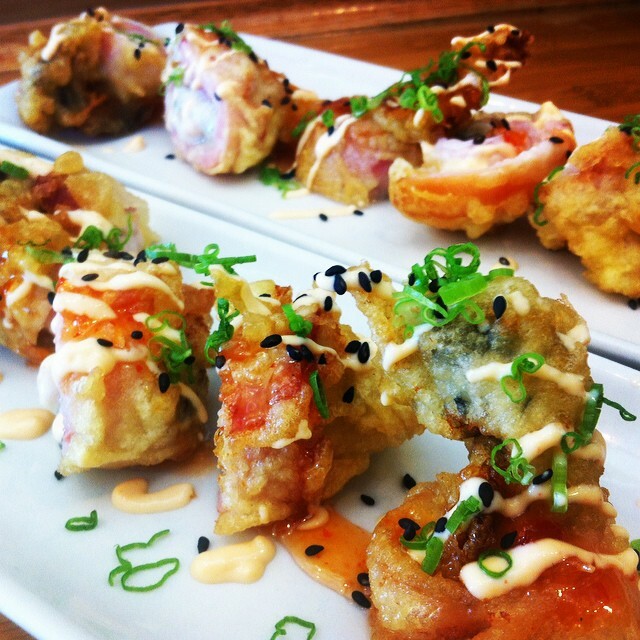 In the meantime, come in, check out our evolving menu, and let us know what you think we should keep! We have gathered in our kitchen, the best sushi chefs in the area. Come and let us prove it to you. 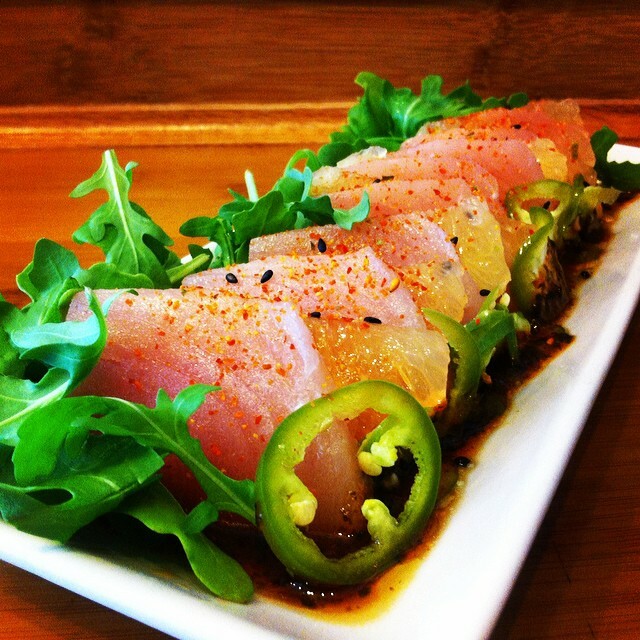 Chef/Owner Jimmy first came to Chico as an 18 year old college student. Graduating from CSU, Chico and earning his teaching credential at CSU,Sacramento, Jimmy taught Algebra for four years. But, as much as he loved teaching, it wasn’t his true calling. Jimmy quit teaching to get a master’s degree in counseling, but needing money, he stumbled upon his true calling: making sushi. 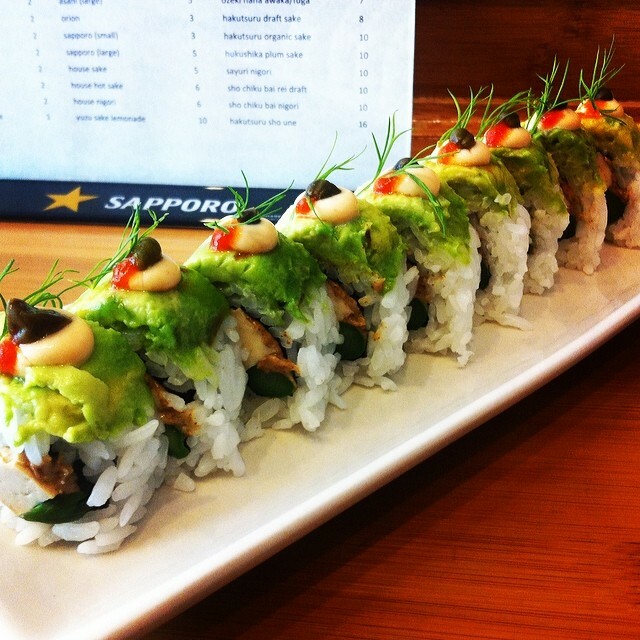 15 years after Jimmy’s first move to Chico, he came back to the City he loves to share his passion for sushi. items appearing with a * are vegan. (miso is complimentary with a dine-in meal). Sake Club Members purchase a $10 Masu (sake cup), with the first fill free. Each additional fill is $1, and we keep your personalized cup on display behind the bar! Join the club on your next visit!